Pump Geyser. 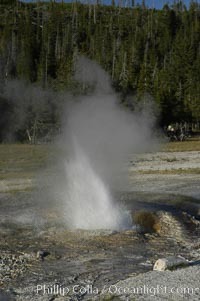 Pump Geyser Photo. 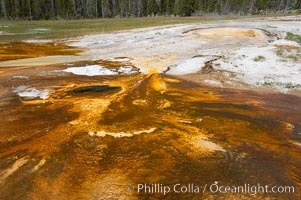 Colorful bacteria mats mark the hot water flowing from Pump Geyser. 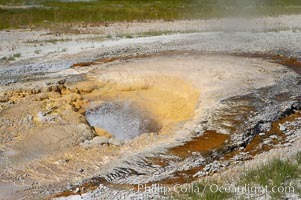 Pump Geyser Picture. Pump Geyser. Stock Photography of Pump Geyser. Pump Geyser. 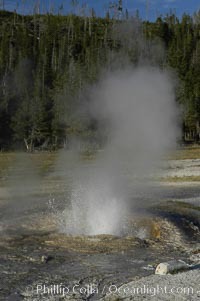 Photograph of Pump Geyser.